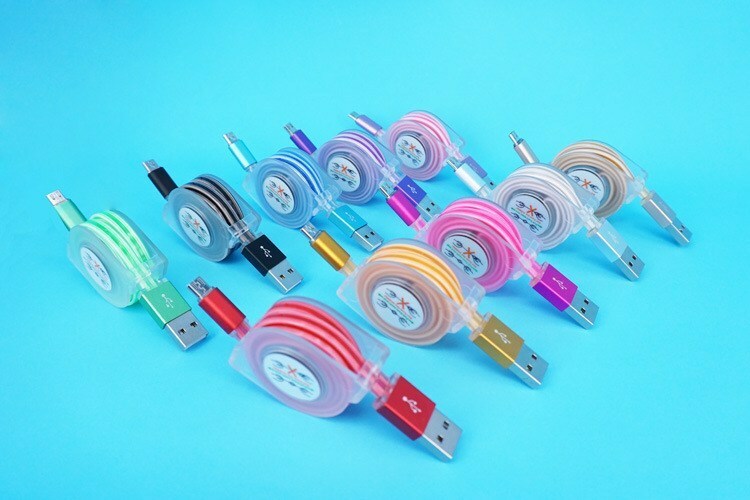 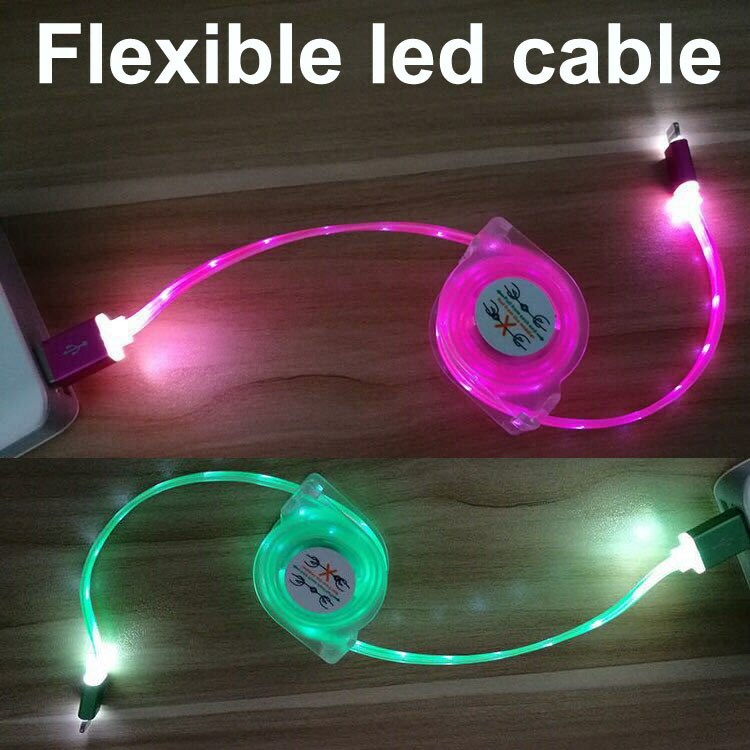 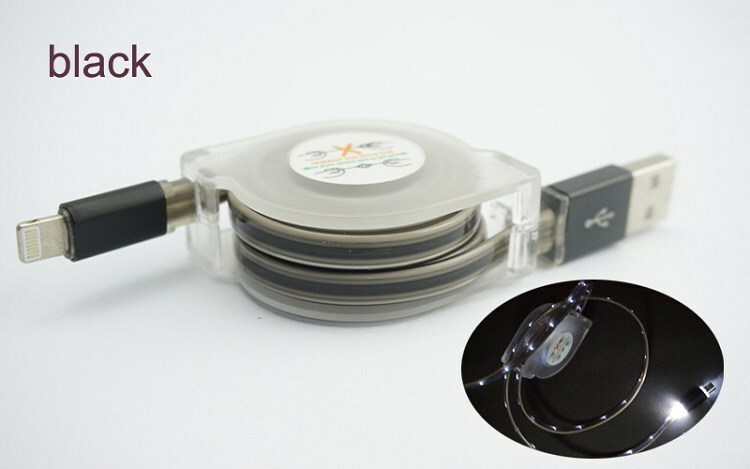 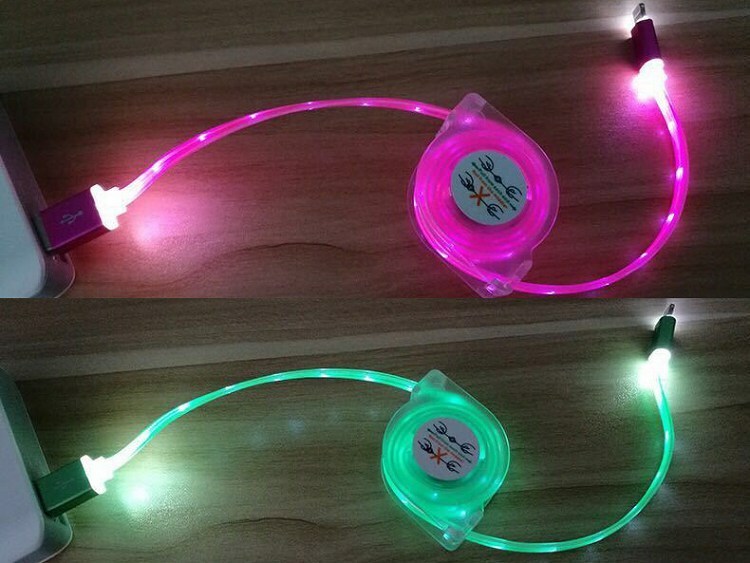 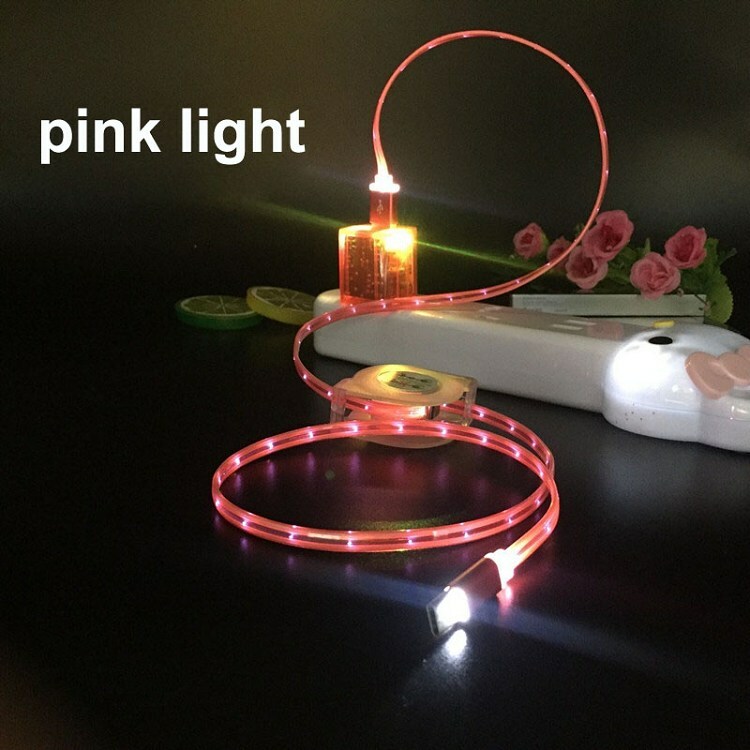 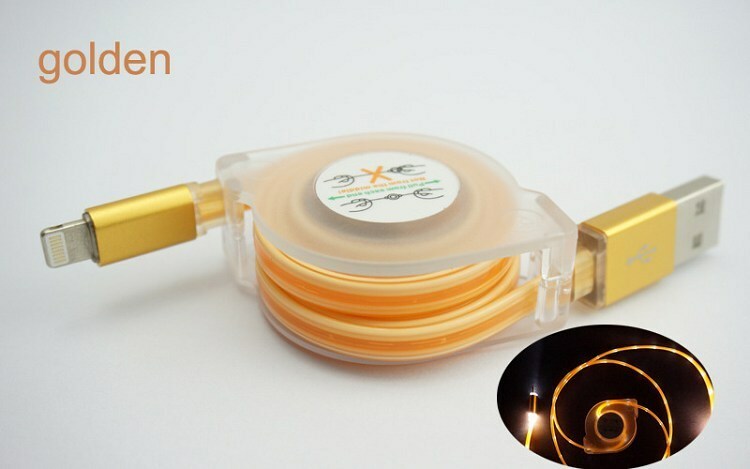 this flexible lighted usb cable is hot sale, pull to reach 100cm length, and shrink to 10cm, visiable led light,support quick charging. 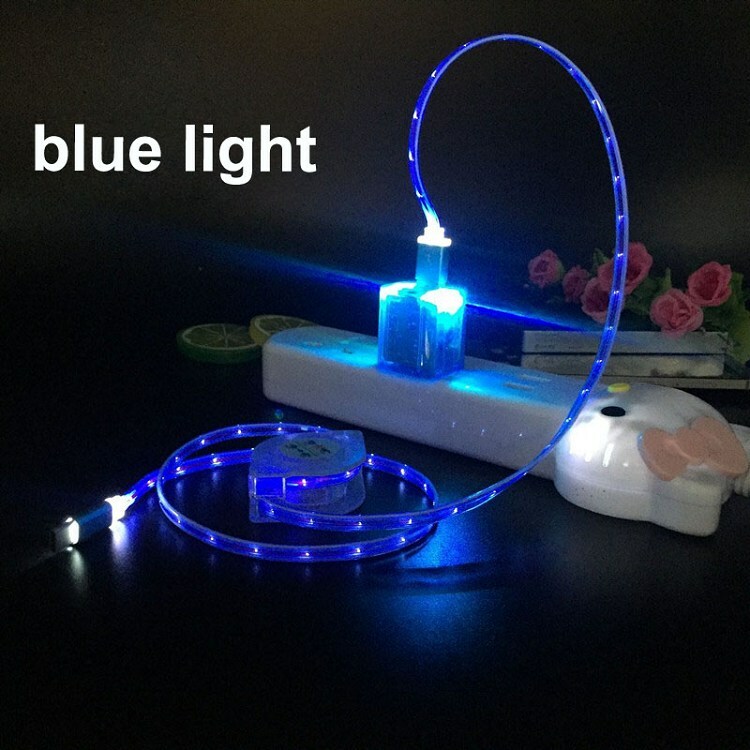 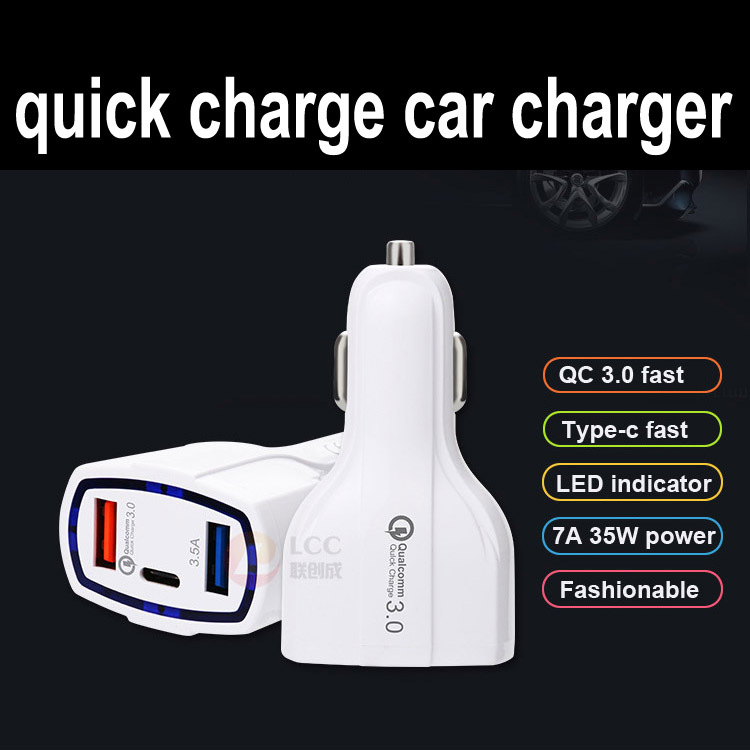 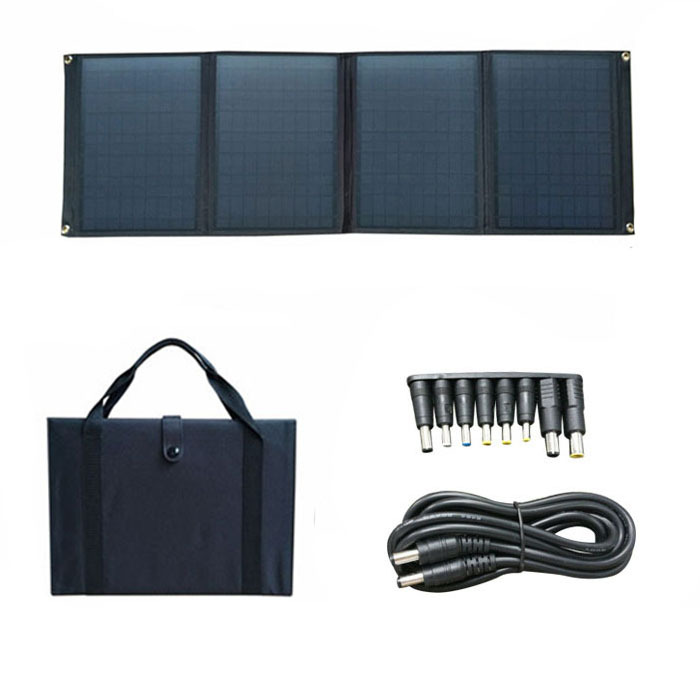 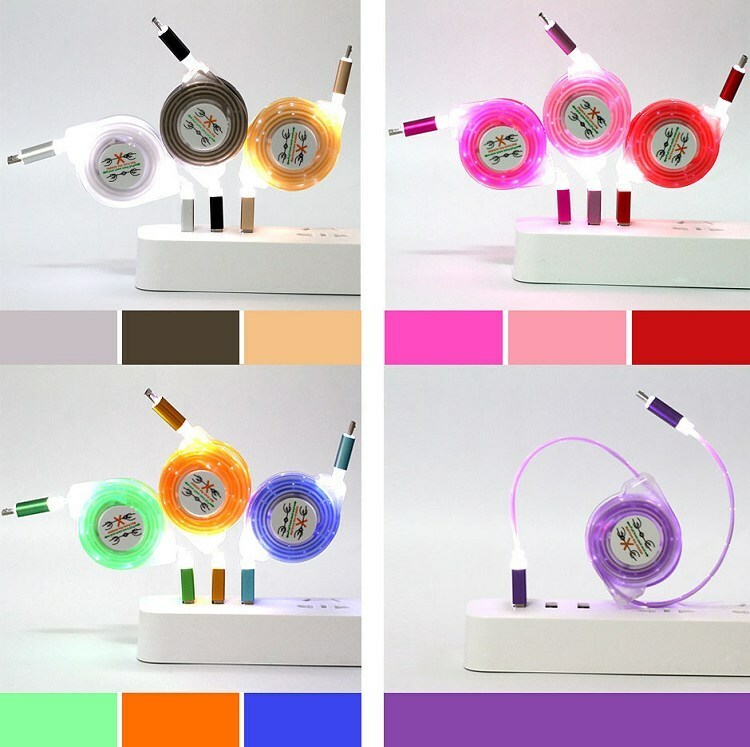 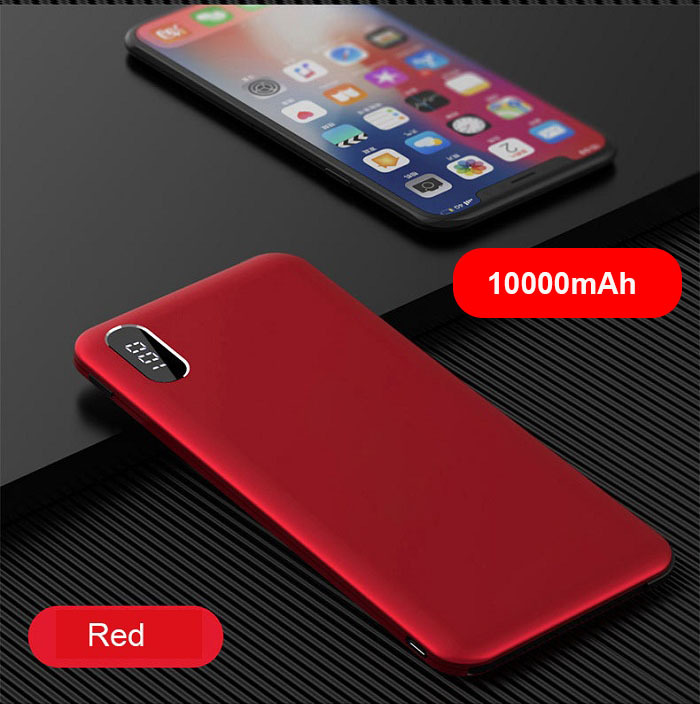 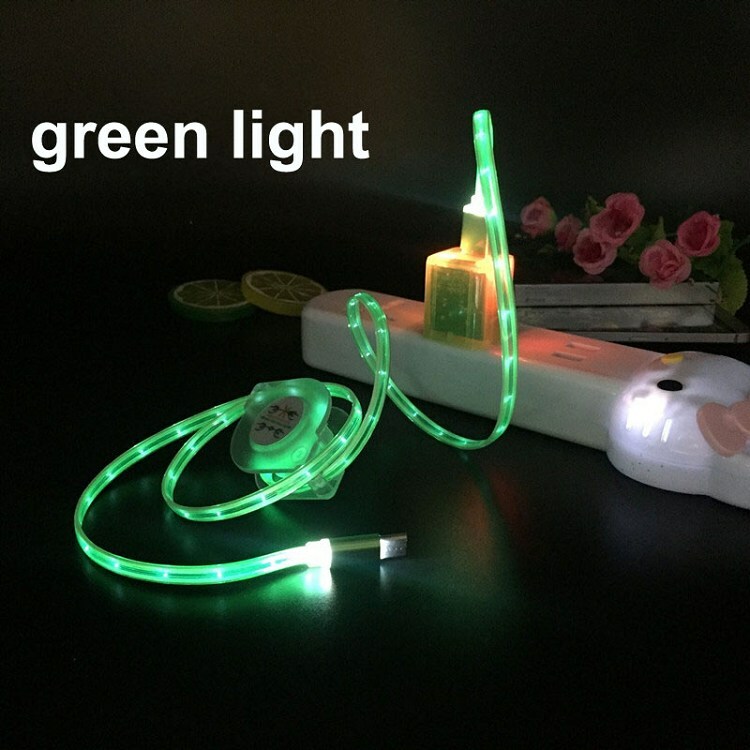 when it work, the led light would be on,have multiple colour(blue,red,green,purple,white.etc),when the device is full of power, it would take off light and stop charging. 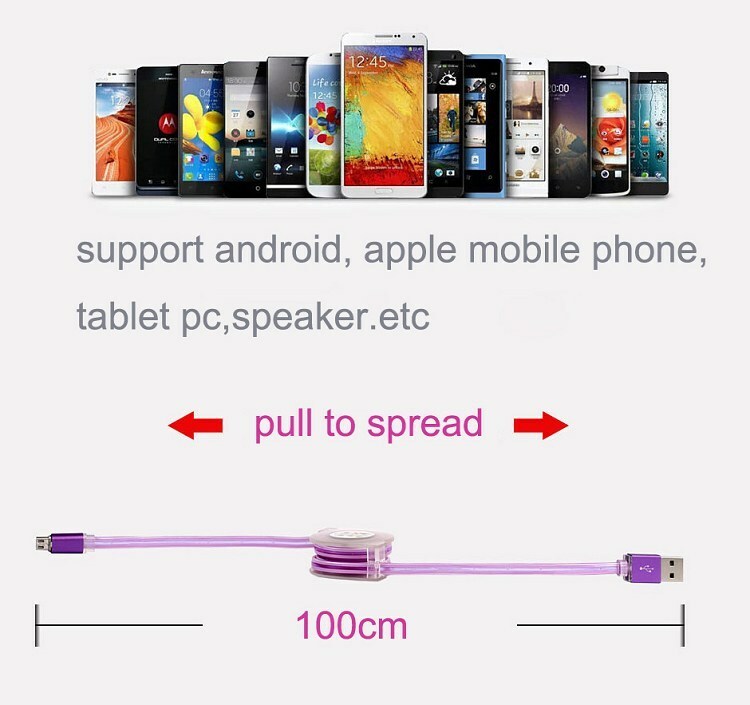 support all the mobile phone. 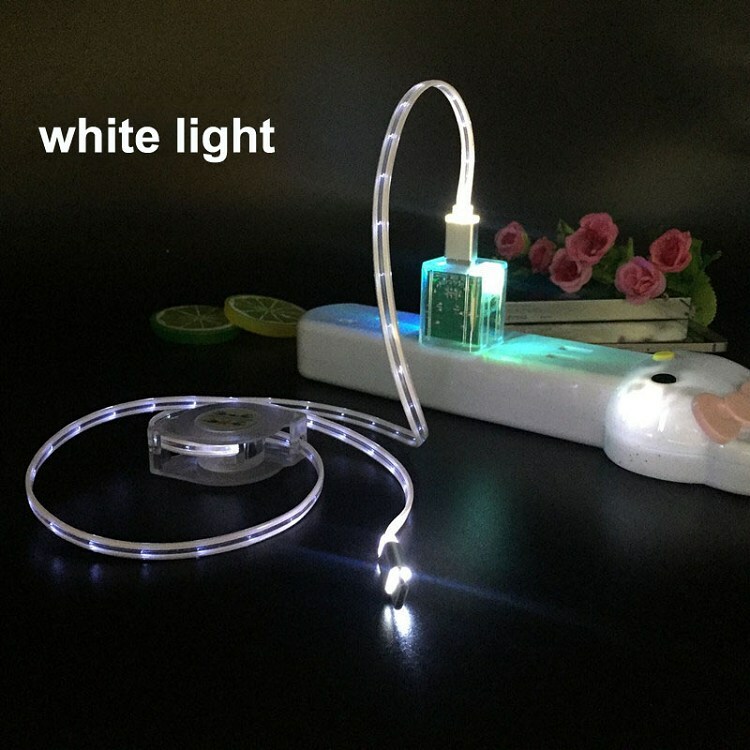 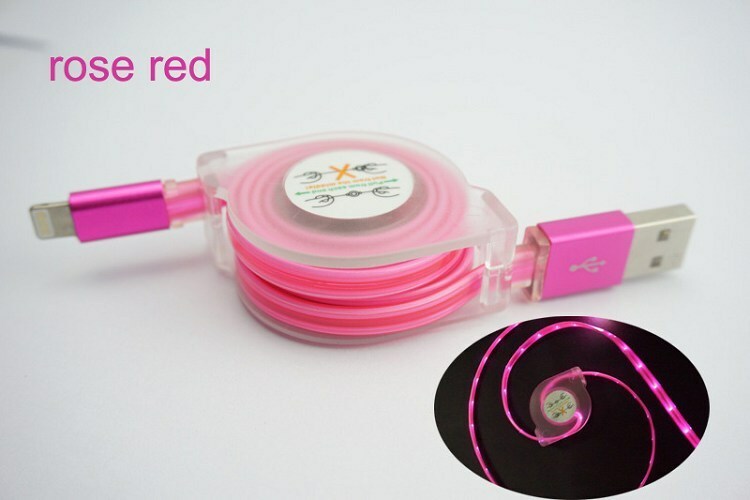 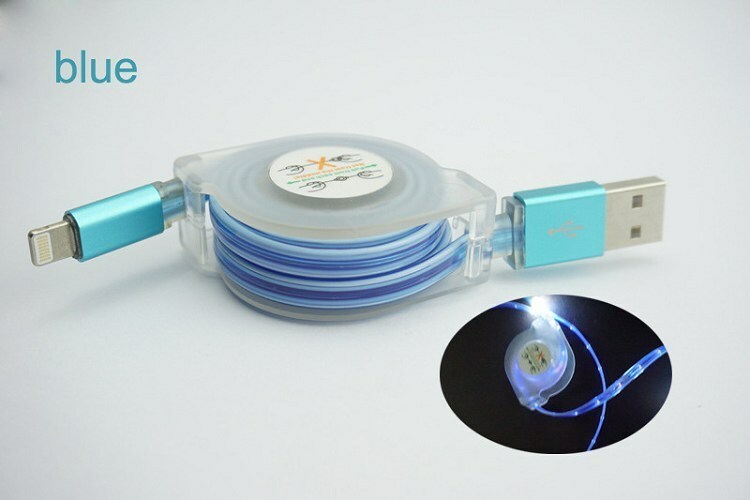 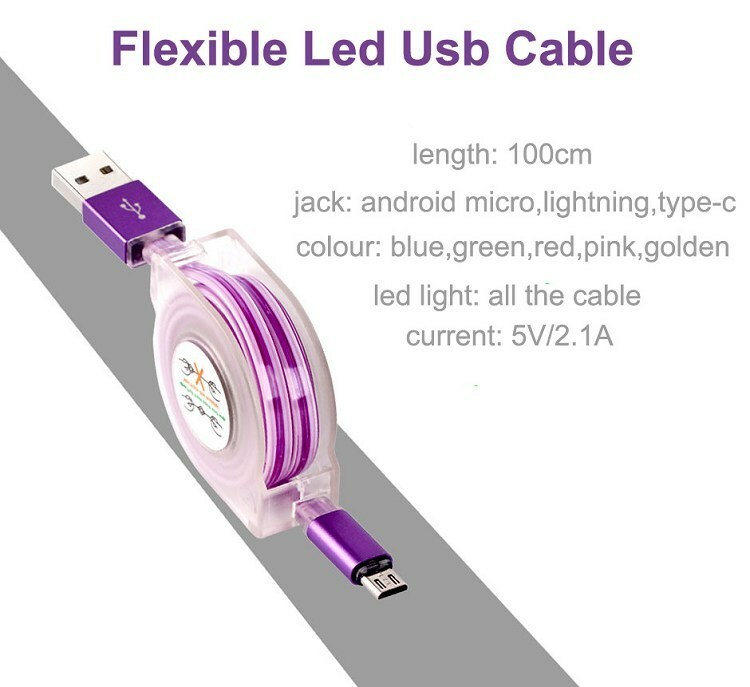 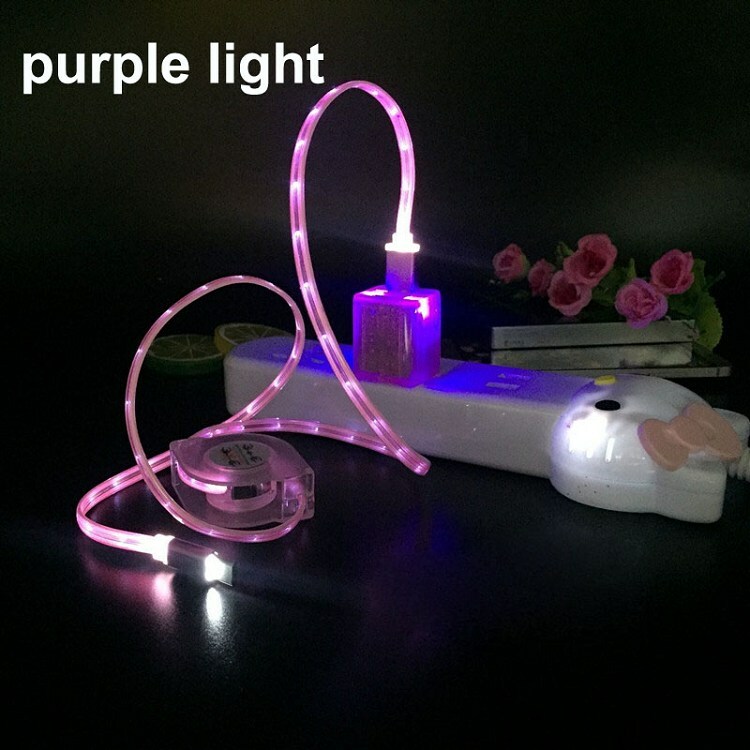 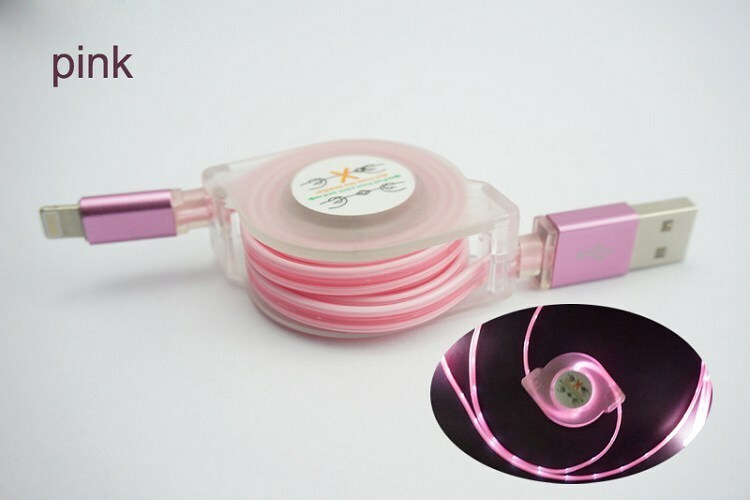 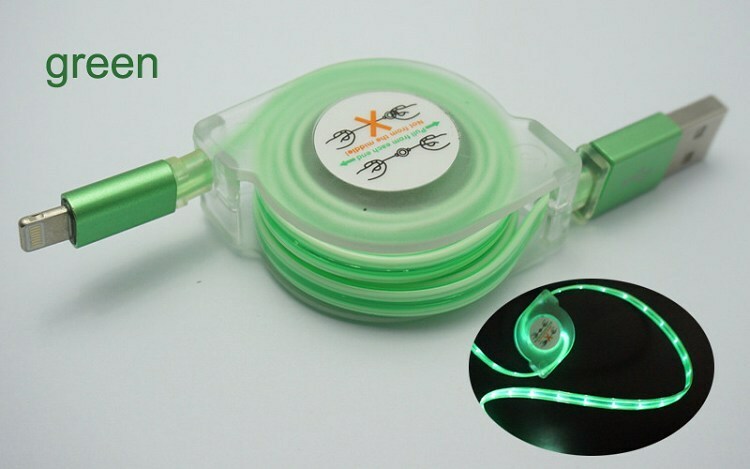 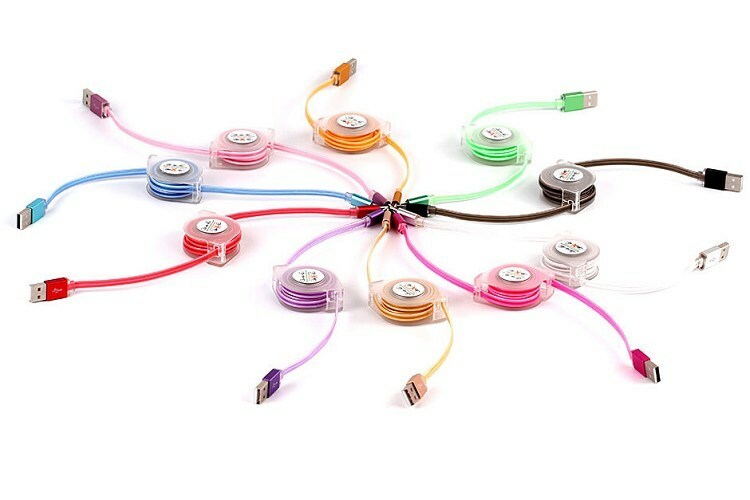 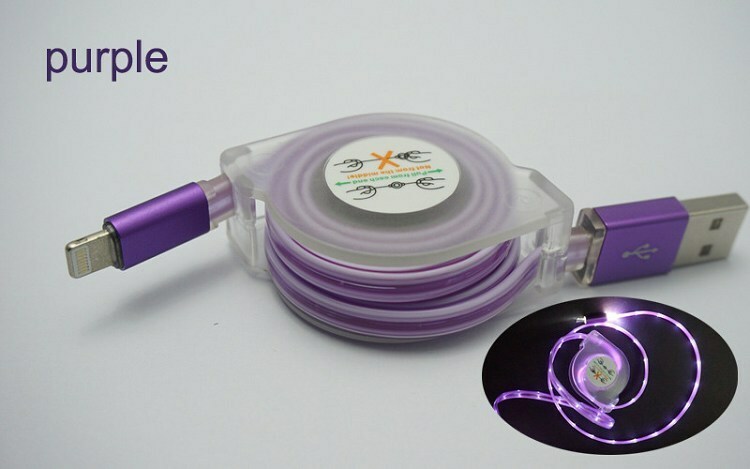 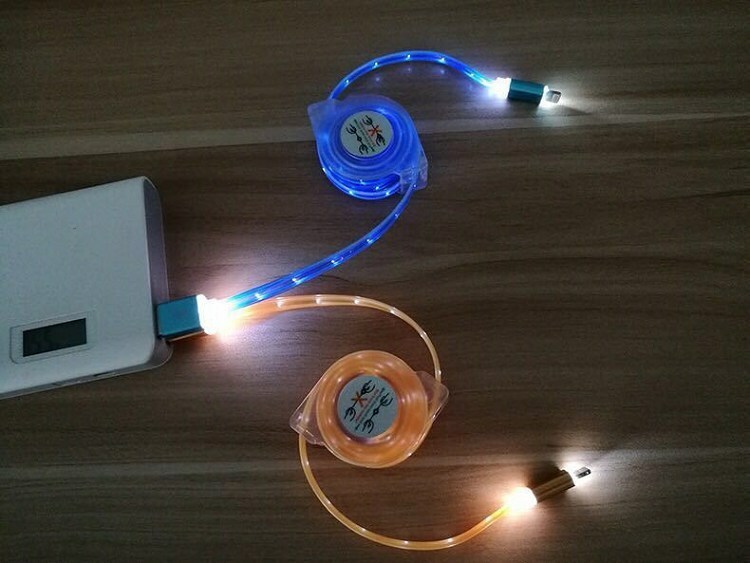 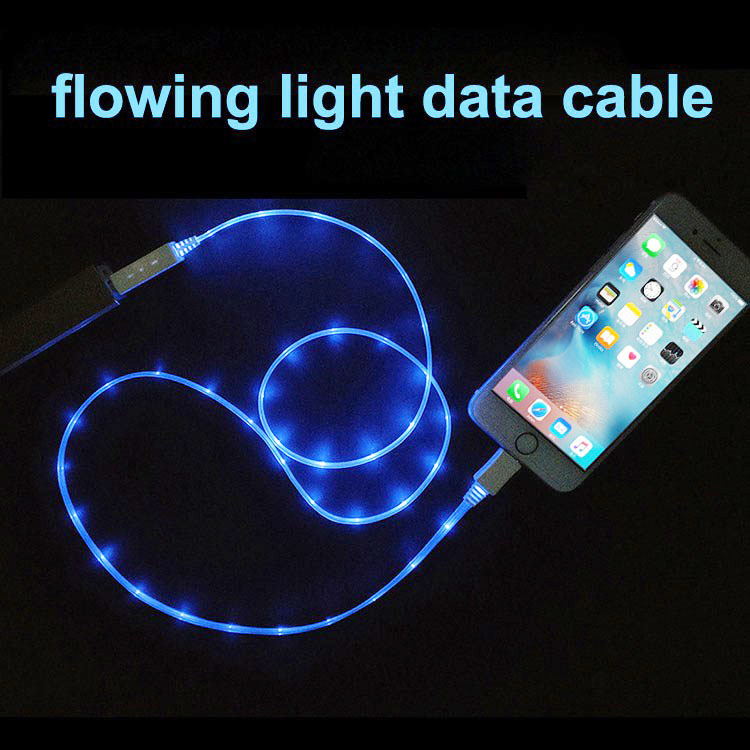 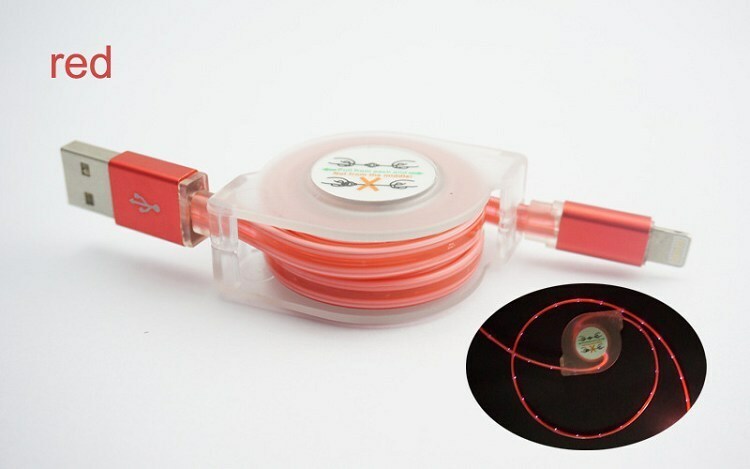 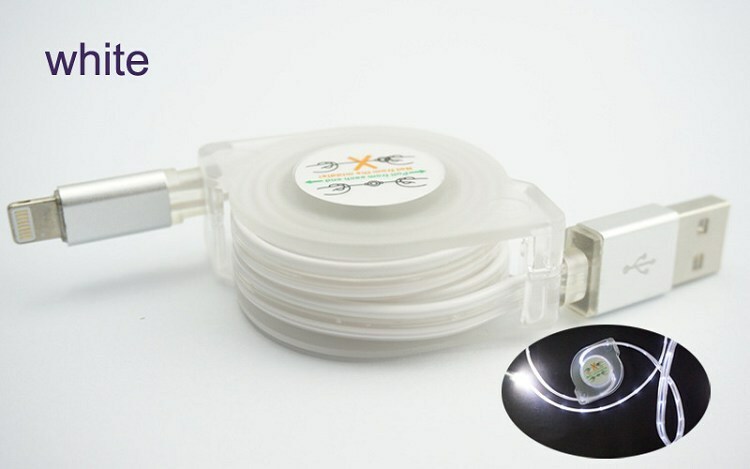 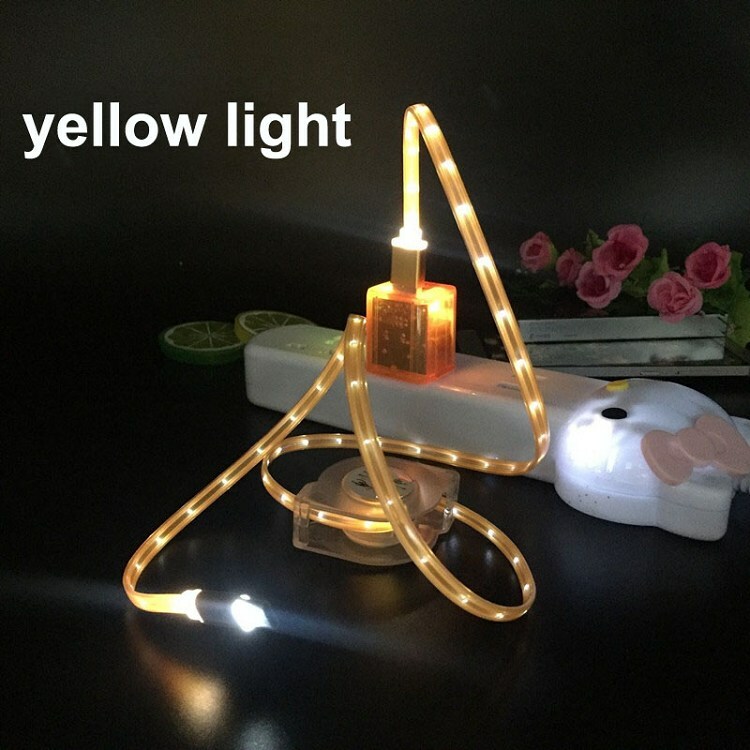 we hope this led light usb cable would play important usage in your business or life.